It's been 30 years since the Space Marines — the ever-popular stars of Games Workshop's grimdark Warhammer 40,000 universe — first graced the tabletop game. 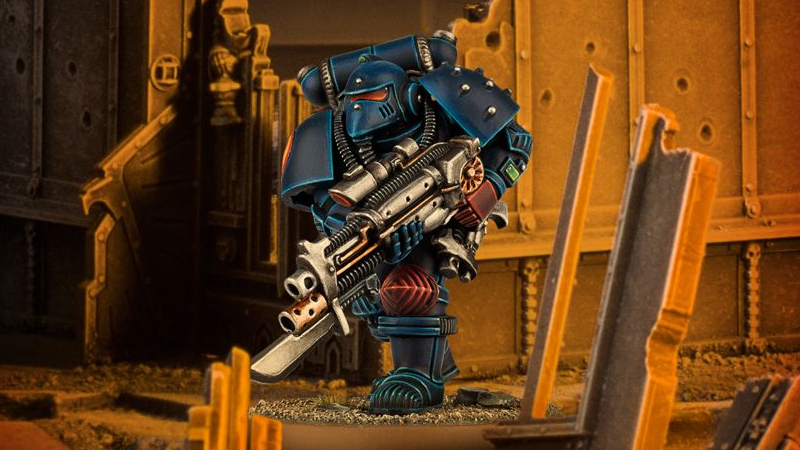 To celebrate three decades of big guns (and even bigger shoulderpads), the company is releasing a gorgeous model of the original Space Marine design. 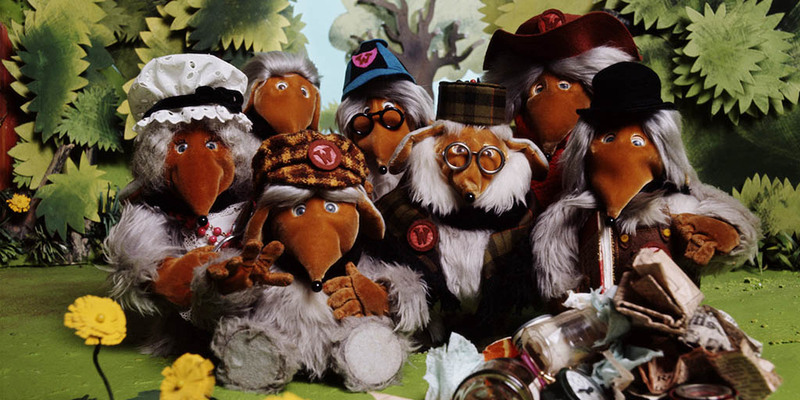 The classic design — jokingly called a "Womble Marine" by fans, its conical helmet resembling the stop-motion stars of the 1970s British kids show, The Wombles — first appeared in the pages of Warhammer 40,000: Rogue Trader, the original rulebook for the tabletop strategy game. Over the years, as the series grew in popularity, the Space Marine's armour design evolved, leaving the humble Womble Marine behind. Until now, that is. 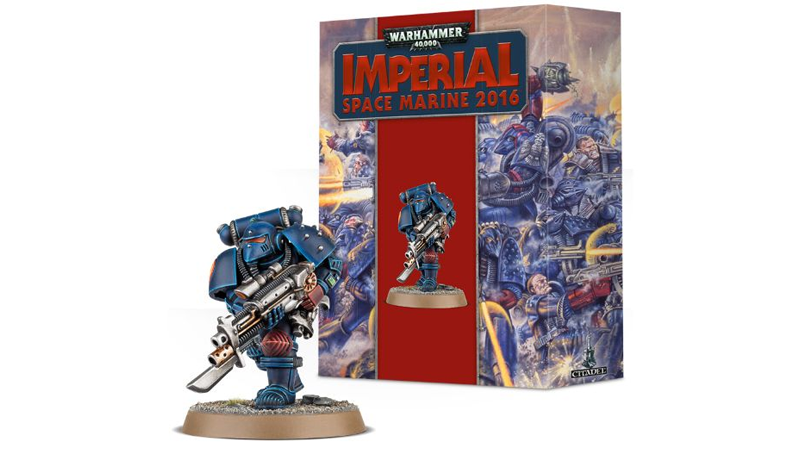 To celebrate, Games Workshop are releasing a special single model of the "Imperial Space Marine", packed in its own fancy presentation box. It's still a Warhammer 40K model, so you have to put it together and paint it yourself, but in addition to the model, you get the rules to use it in the current Warhammer 40K rule set. There's also a small booklet looking at the design's history and the evolution of the Space Marine army (the most popular faction in the tabletop game by far) over the last three decades. You'll have to act quickly if you want one though — the Imperial Space Marine (which, in true Games Workshop style, will set you back a whopping and ridiculous $50 for a single model) will only be available in extremely limited quantities on April 16 and 17, in Games Workshop stores and online.